In a blender, place muskmelon, yogurt, and honey or sugar. Blend on high speed until smooth. 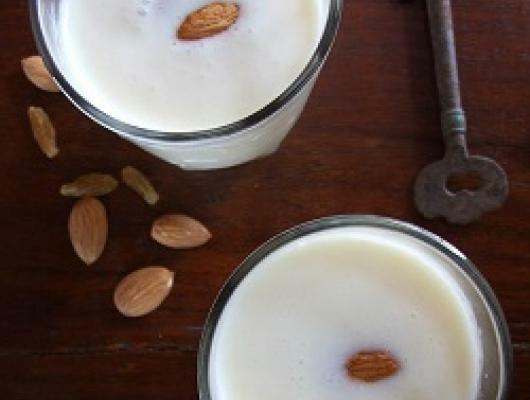 Garnish with almonds and serve over ice. 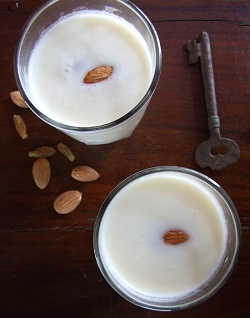 Musk melon Smoothie is a great hot summer drink.